As cities grow, spaces become tighter. We have an opportunity to be more efficient with the use of these spaces based on their availability outside of operating hours. As residential spaces get smaller, the need for activity spaces outside the home gets bigger. We are disconnected from each other. We are unaware of the urban services and opportunities that might exist. We want to fully leverage the spaces of the city. We want to educate the public as to the potentials present in our city. We want to unlock the spatial potentials in cities to allow for a more complete utilization of our built assets over time. 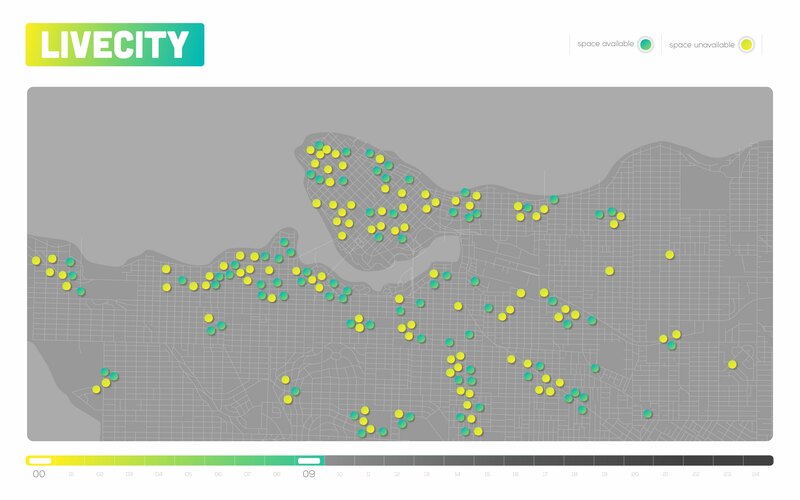 Aggregate user and population data to show occupation of the city over the course of any given day. Map anonymized user data to show intensity over the course of the day. 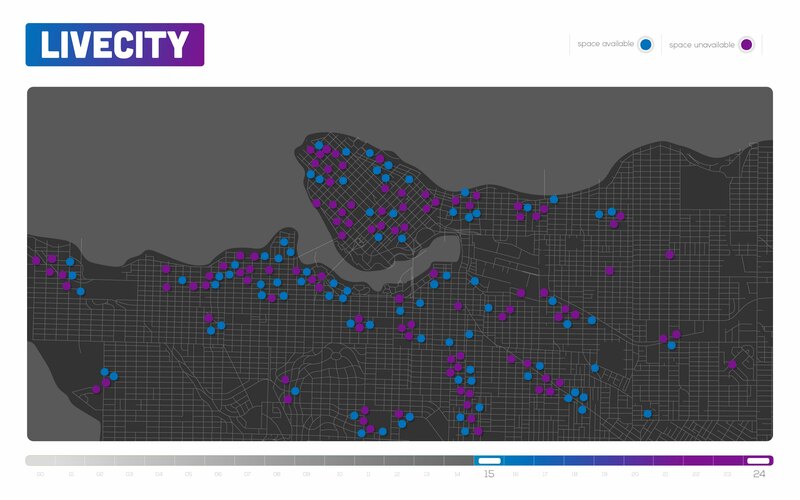 Map business and public spaces in the city on top of activity data. Code spaces with operational hours and contact information. Allow people to search either open business and/or available spaces. Create platform on which businesses can offer available spaces that can be occupied by the community during non-operational hours. Logins for both businesses/organizations and users. Reputation system for both businesses and users. Create social profiles for individuals to allow for controlled communications between users. Create a beautiful web portal to help educate the public about the possibilities. Build back end that collects both dynamic population data and static business data. Generate graphical representation of data along with visualisation of potentials. Include 5-minute walking radius (400m) of resource. Overlay transit routing around resource. Awareness of spatial potentials in the city. Connections to businesses and other individuals. Intensification of uses in and around the city. More stuff to do, more opportunities to do it - individually and organizationally. Monetize or barter unused spaces over the course of the day. Build potential client base through business exposure. Connect to other businesses and organizations. More intensive use of spaces, more active urban environments. Greater availability of space/time slots and decreased costs. More engagement between citizens and businesses and civic institutions. We are excited that our project has been nominated for the global awards. For these awards, we feel that our project best fits in the Best Data Category.